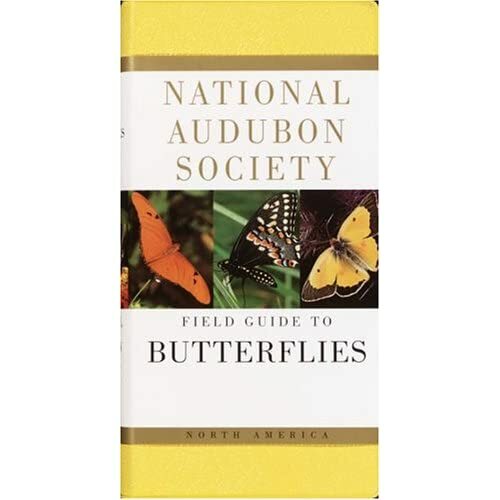 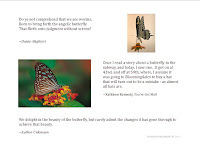 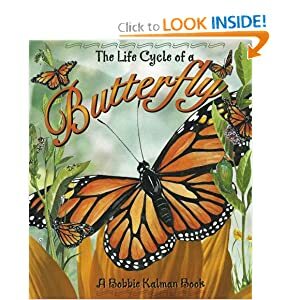 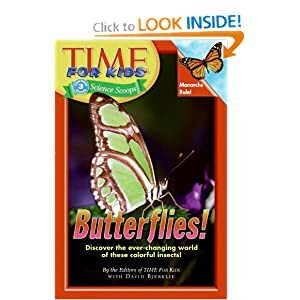 Butterflies and Moths will be our Nature Table subject for October. 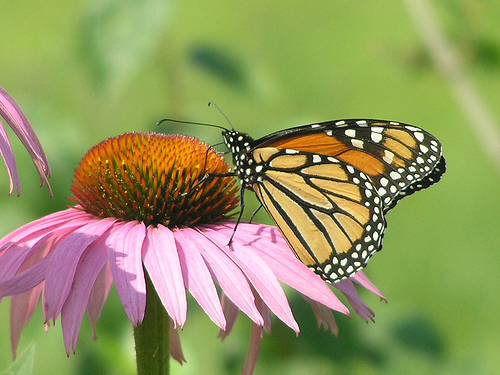 We are currently enjoying a wave of Monarch and other butterflies in our area as they make their way south for the winter. 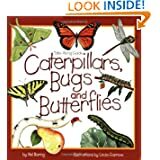 Enjoy our resources and maybe get an idea or two to make your own. 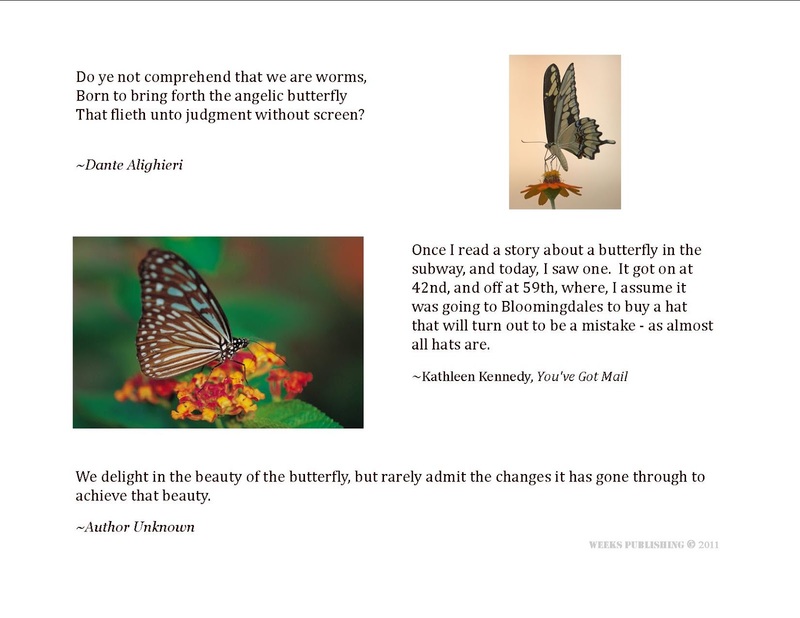 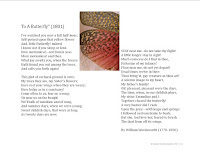 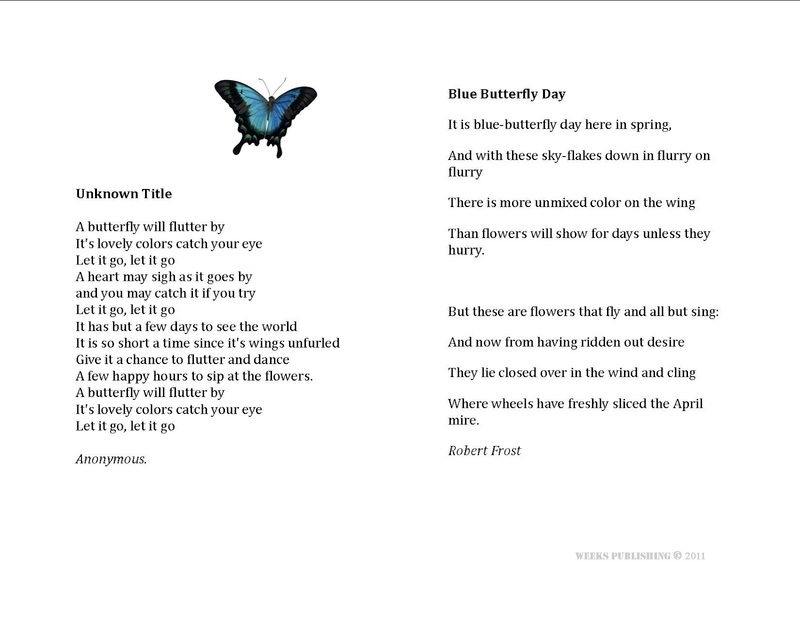 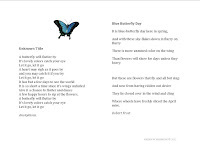 Butterfly Poems & Verses: Print these out and make a little book of poems for copy work in journals. 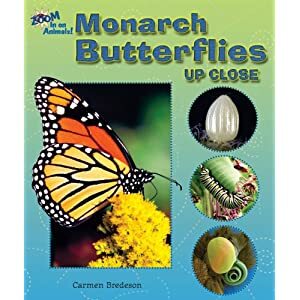 See HERE on how we do nature study.